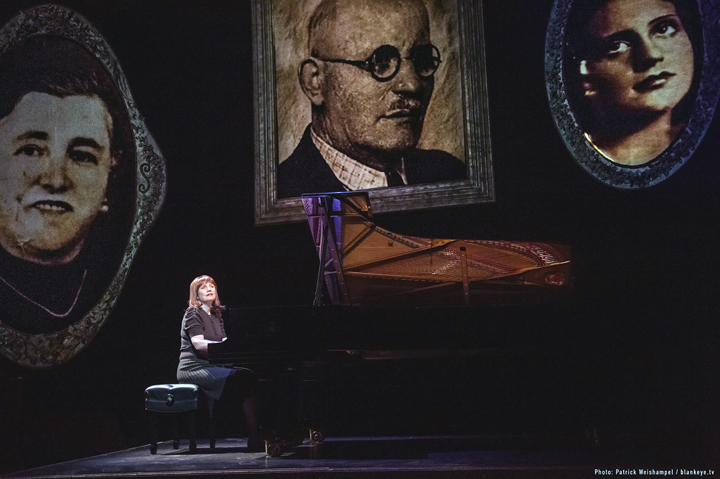 HARTFORD – In 2015, “The Pianist of Willesden Lane,” a show based on Mona Golabek’s mother’s experiences during and after World War II, had its East Coast premiere at Hartford Stage. In the show, Golabek, a concert pianist and Grammy winner, weaves together the narrative and music of her mother’s life – with the help of a grand piano. Now, due to popular demand, “The Pianist of Willesden Lane,” described as “a story of music, hope and survival,” will return to Hartford Stage from July 12-22. Golabek first told the story of her mother, Lisa Jura, in the book, The Children of Willesden Lane, co-written by Lee Cohen. Jura was one of 10,000 Jewish children who transported to England before the start of World War II as part of the Kindertransport. A native of Vienna, Lisa dreamed of becoming a concert pianist. 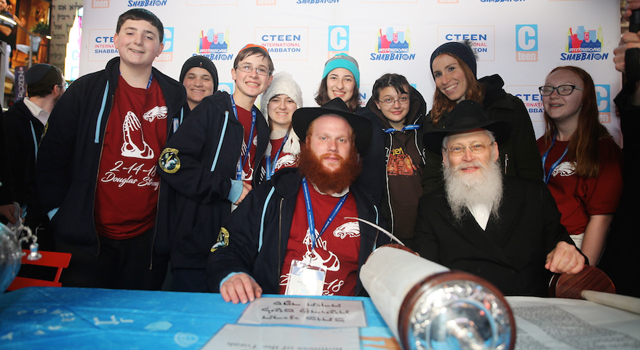 As she boarded the train that would take her from her family, her grandmother Malka told her: “Hold on to your music. It will be your best friend.” Jura would never see her family again. Golabek’s book chronicles Jura’s life as a young musician living in a children’s home at 243 Willesden Lane in London during the Blitzkrieg, and follows her after the war to Paris and Los Angeles. 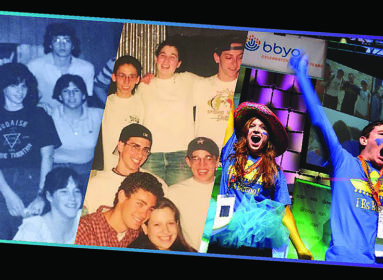 Telling her mother’s story became Golabek’s mission. “My mother taught me the piano and in the piano lessons, she told me how each piece of music tells a story,” Golabek explained. “Those piano lessons were the stories of her life. Through the music that she taught me, she taught me the story of her life – through the Grieg Piano Concerto, through the Moonlight Sonata, each of those pieces had a story behind it. 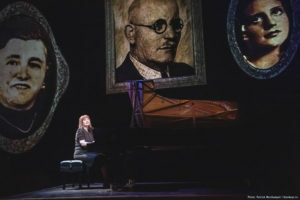 After The Children of Willesden Lane was published, Golabek sought out internationally acclaimed virtuoso pianist and composer Hershey Felder to brainstorm ideas for a staged performance. 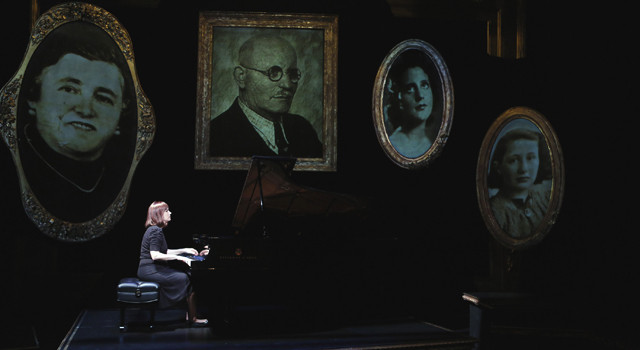 In 2012, “The Pianist of Willesden Lane,” adapted and directed by Felder, had its world premiere at the Geffen Playhouse in Los Angeles. The East Coast premiere of the show premiered at Hartford Stage in 2015. Golabek will again star in the production at Hartford Stage this July. For more information about “The Pianist of Willesden Lane” call (860) 527-5151 or visit Hartfordstage.org.